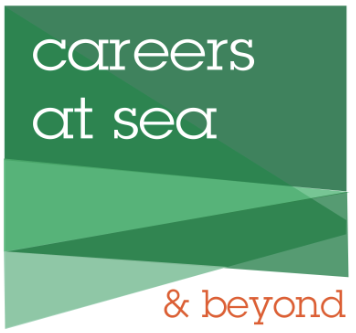 Careers at Sea and Beyond is committed to protecting the privacy of our site visitors. We will not disclose information about our users to third parties except where it is part of providing a service to you – e.g. for the purposes of customer research or profiling where we have your express permission to do so. If you have registered on our site we may occasionally update you on our latest news and events via e-mail, post & telephone.